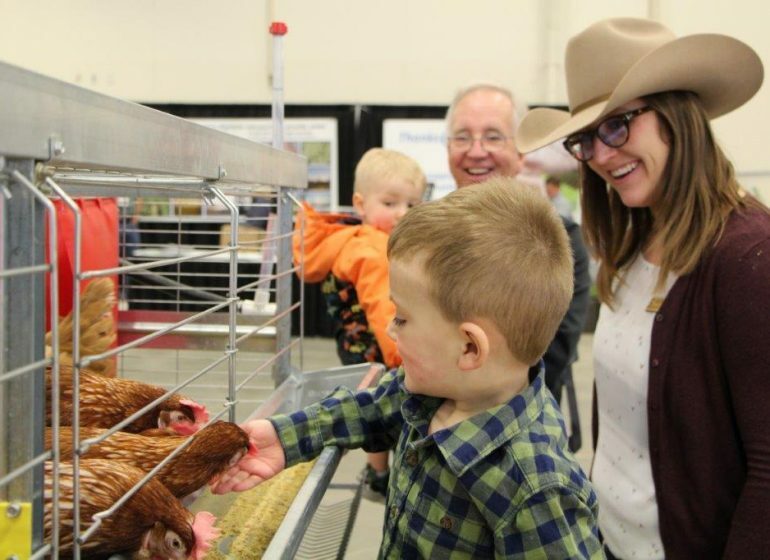 Join members of the Calgary Stampede’s Public Art and Historical committees on Saturday, May 5 at 1 p.m. for an Art Walk, featuring a Q&A session with internationally recognized local artist Jeff De Boer, and art gallery owner Jarvis Hall at the site of Rainbow Trout. This two hour guided walk is part of Jane’s Walk, a global festival of free neighbourhood walking tours inspired to get people together to explore, talk about and celebrate their neighbourhoods. 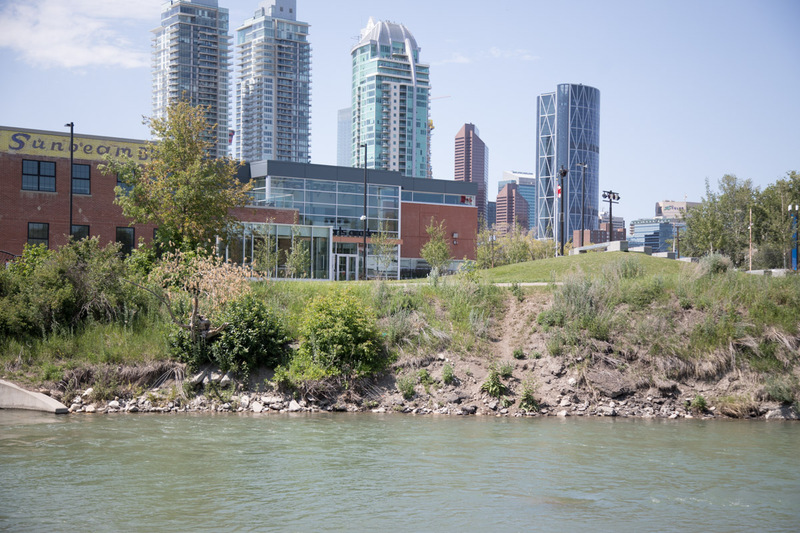 During the Q&A, Jeff and Jarvis will discuss Rainbow Trout, the Stampede’s newest piece of public art, as well as public art in general – a relevant hot topic in Calgary. 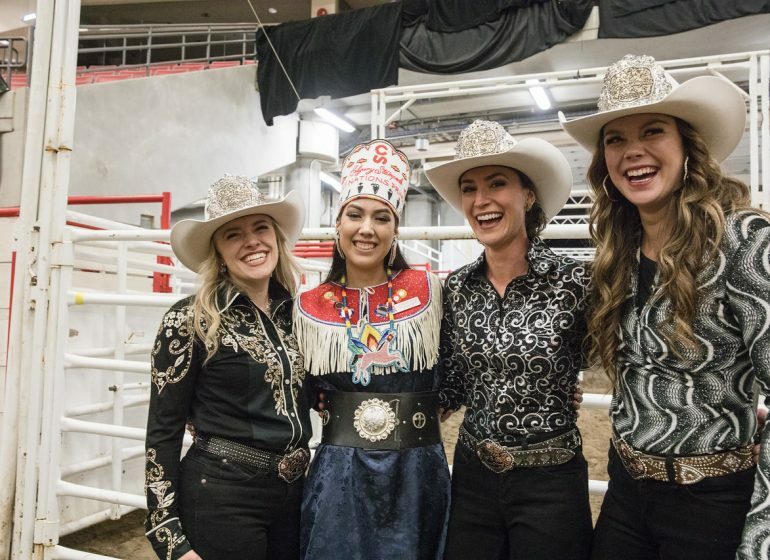 During the tour, which begins at Cowboys Casino, guests will visit sculptures and murals, each showcasing a unique time in the Stampede’s rich history, sharing the stories of community, western hospitality and pride of place. 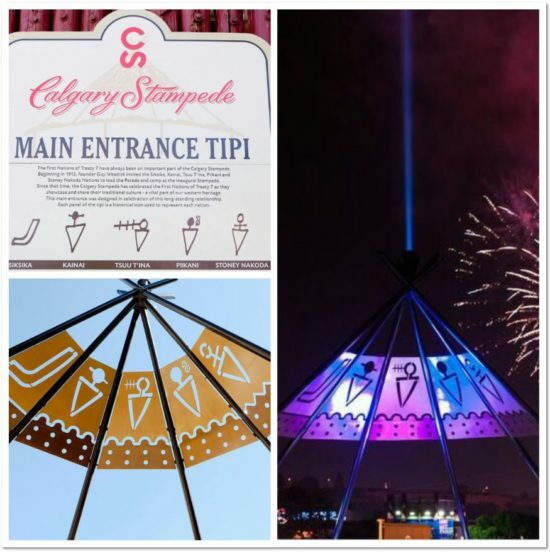 One of the sculptures guests will also visit is TIPI, which was installed during the Stampede’s centennial in 2012. 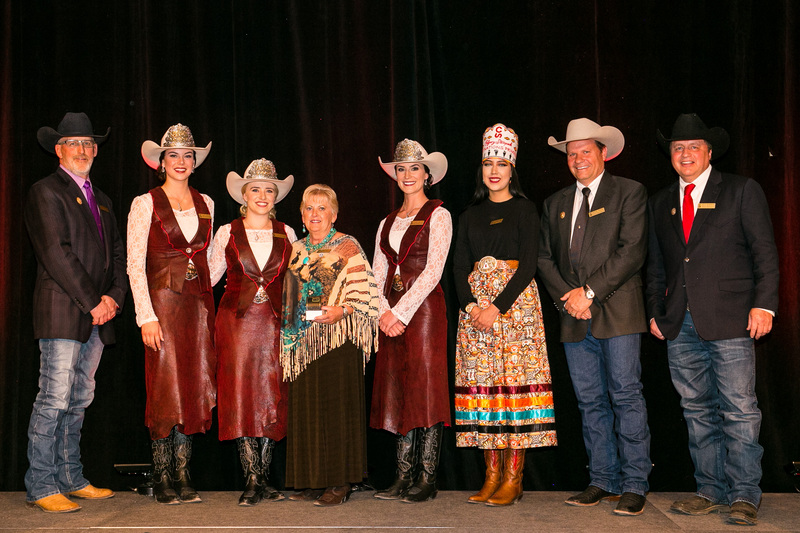 TIPI celebrates the more than century-long relationship between the Calgary Stampede and the First Nations of Treaty 7 who share their traditional culture – a vital part of our western heritage. 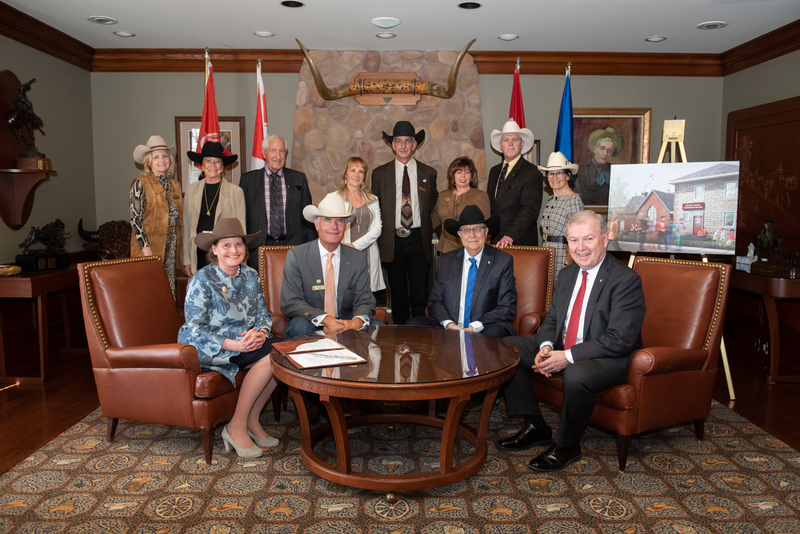 Another stop will be The Dream and Early Stampede Parade murals which bring to life the east wall of the Stampede Corral. 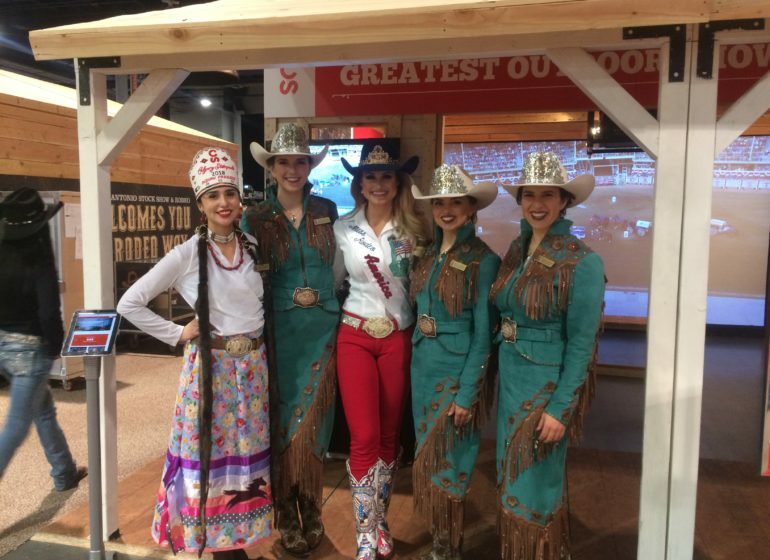 Opening in 1950, the Corral is one of the oldest structures on Stampede Park and was home to events of the 1988 Winter Olympics in Calgary. 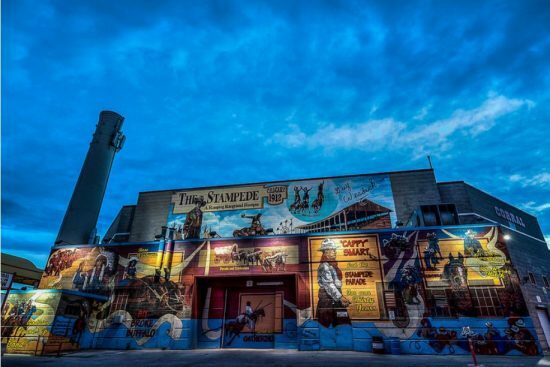 Don’t miss the notable murals which portray events of the earliest Stampede of 1912, and Parade Marshal Fire Chief Cappy Smart who served on the Calgary Fire Department for 50 years. We hope to see you on Saturday May 5! No registration is required and this is a free event. 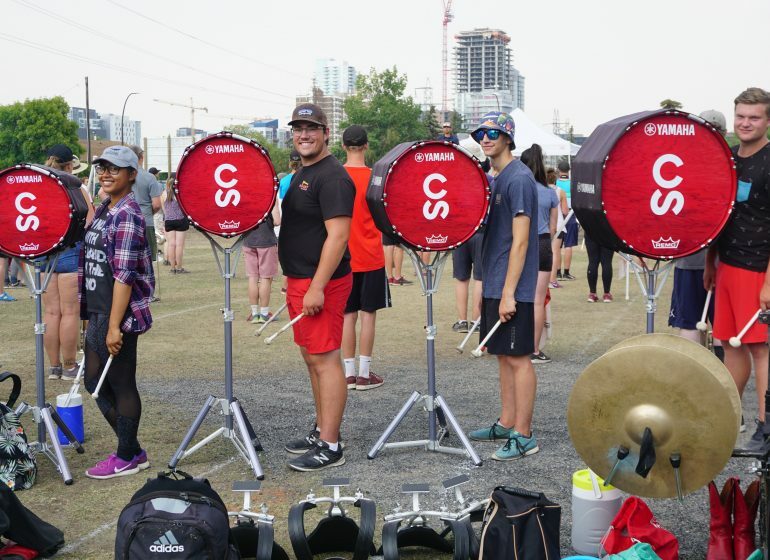 Meet in front of the Casino (421 12th Ave SE) for refreshments at 12:45 p.m. The Stampede Trolley will be on hand for anyone with mobility issues or if the weather doesn’t cooperate. 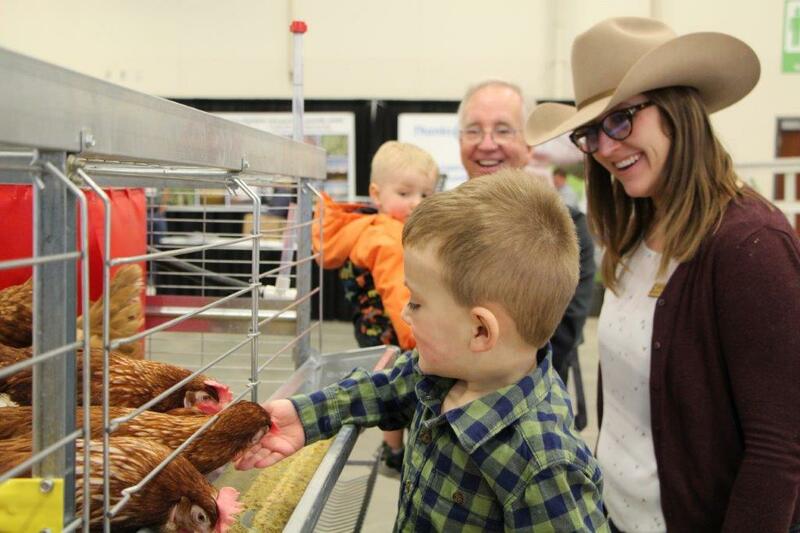 Wear your cowboy hat to the Stampede’s Jane’s Walk for a chance to win a prize and don’t forget to bring your camera and use the hashtag #CSArtWalk2018.